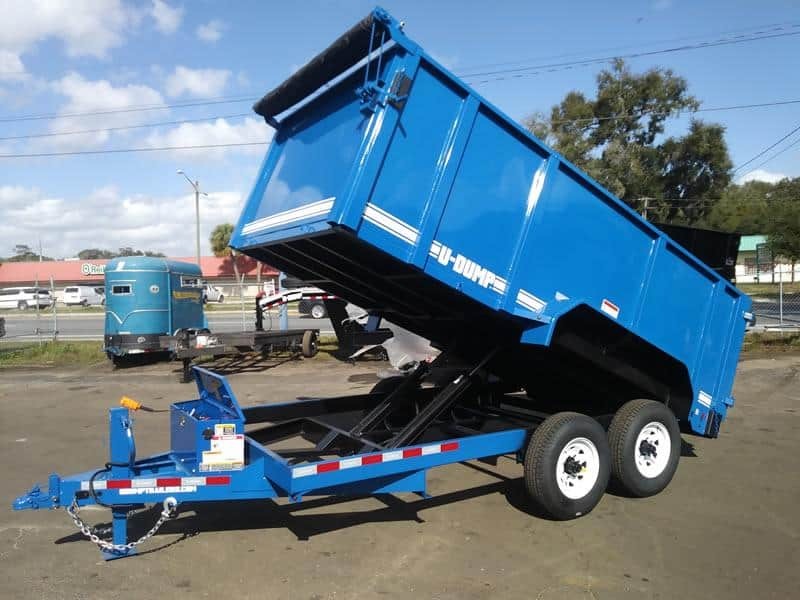 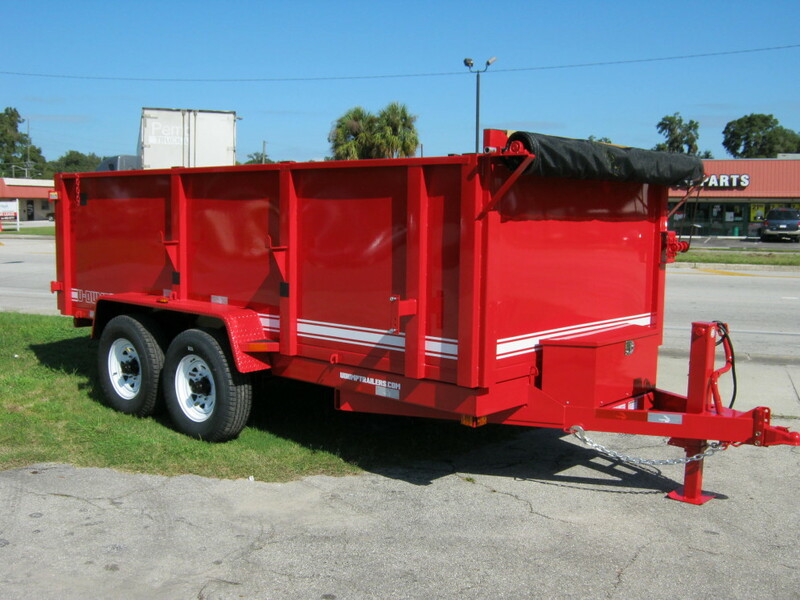 This high side, low profile 14K dump trailer is proudly built in the USA by the company that originated the dump trailer more than 30 years ago. 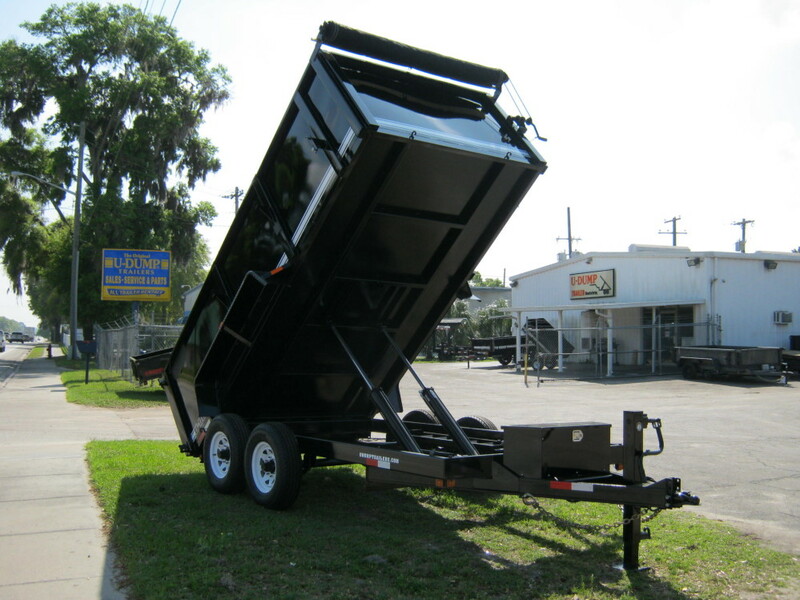 Standard equipment includes a deep cycle marine battery, 5 amp battery charger, electric brakes on both axles, undercoating, and an enclosed lockable power box. 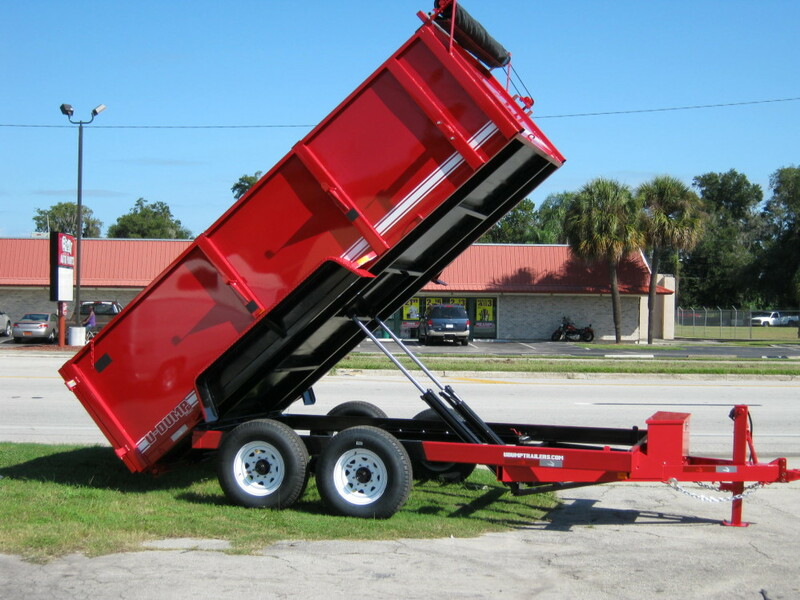 Features also include double rear doors and remote controlled dumping on a 10′ cord. 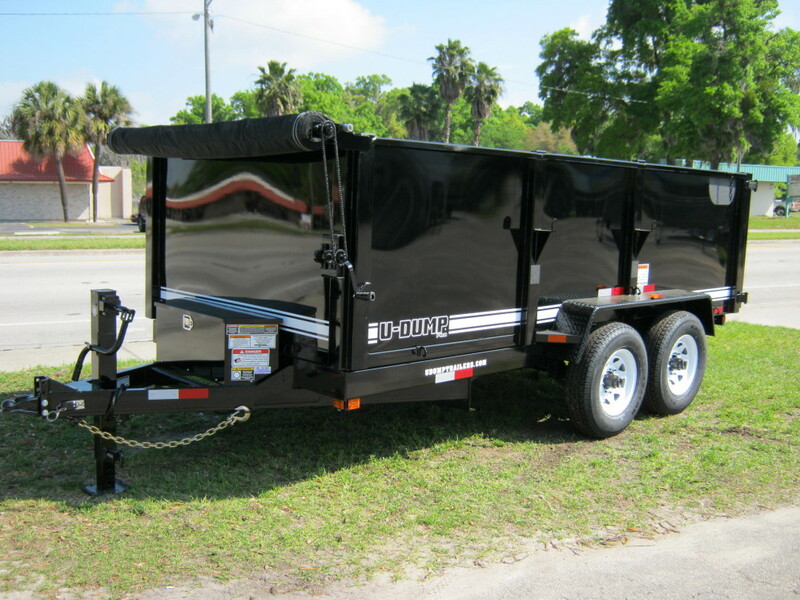 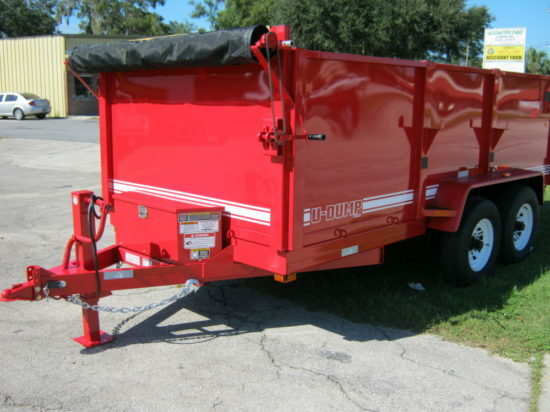 U-Dump Pro Series trailers are heavy duty trailers designed to work in the toughest conditions and built to last.